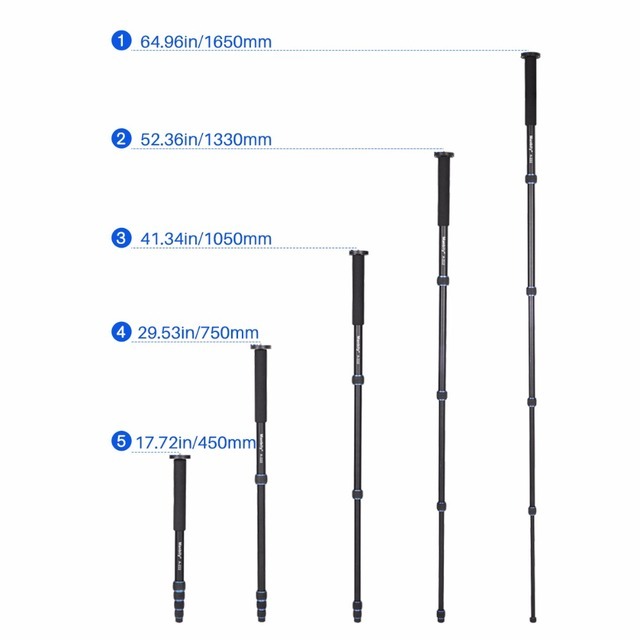 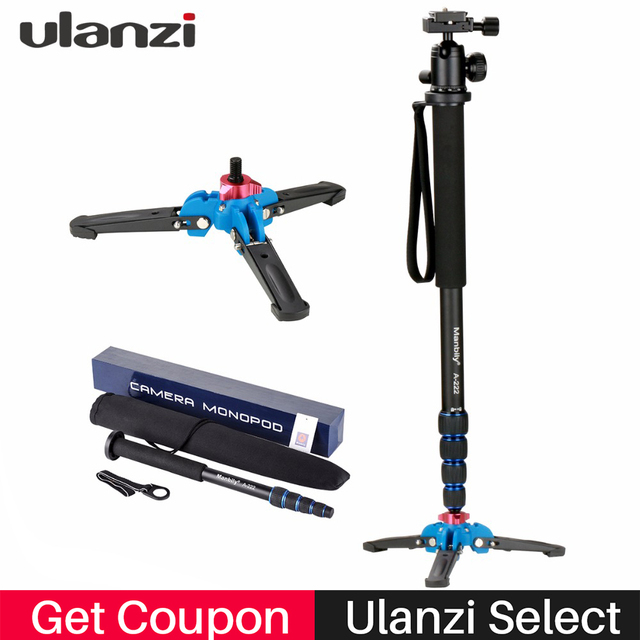 Balance and support your heavy camera equipments with the monopod. Position your camera well as you using the monopod. 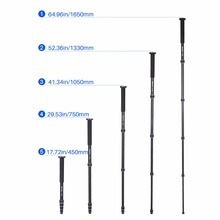 Get maximum balance for your camera with the three faceted leg cross section of this monopod. 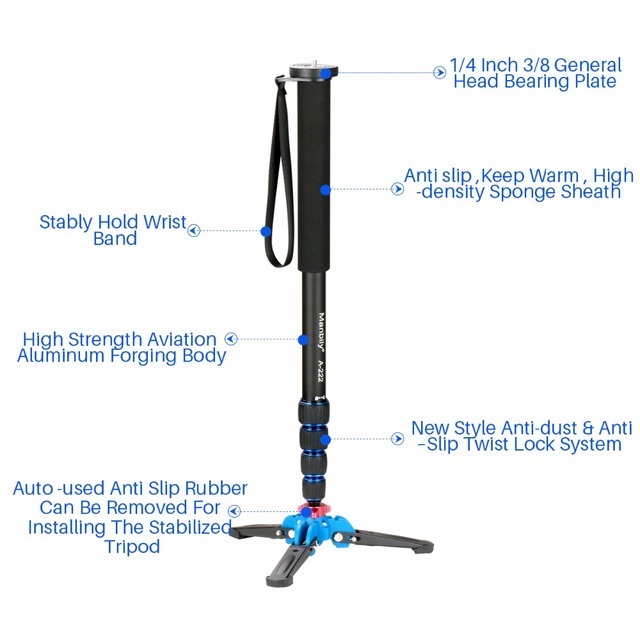 Moreover, the aluminum material of this monopod adds up to durability factor along with its benefit of a lightweight structure. 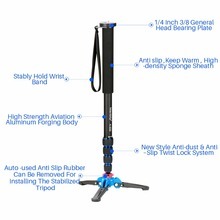 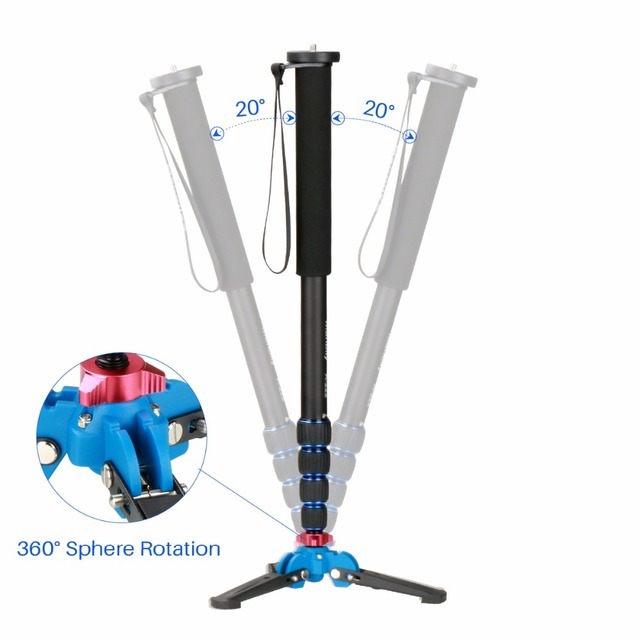 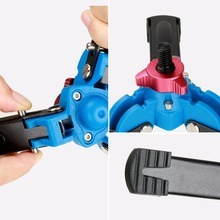 You can assemble a quick release (not included) on the top of the monopod to make changes instantly. 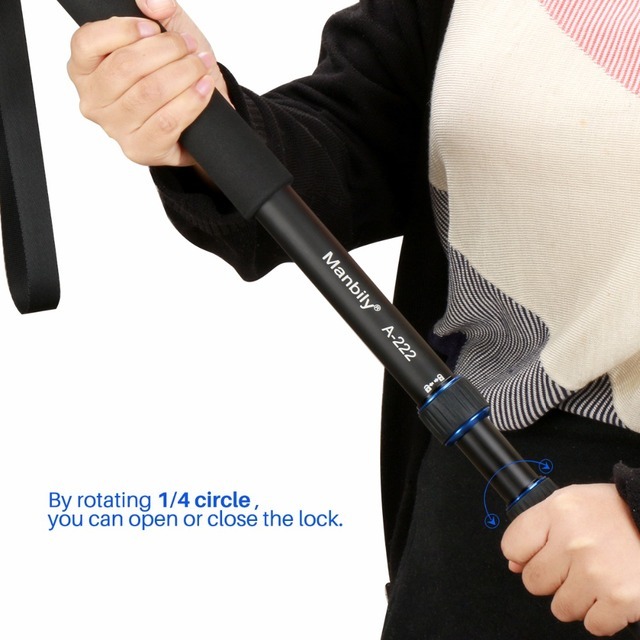 The monopod enables you to record for hours with minimum effort.